We wasn't making much of a fuss for November's theme of Keep it simple. You can see the round up here. We've finally made it to Christmas and you can't have Christmas without a cake! You could opt for a traditional fruit cake, a chocolate log or a snowy scene topped with coconut. Alternatively it could be something very new and different to get into the festive spirit with. 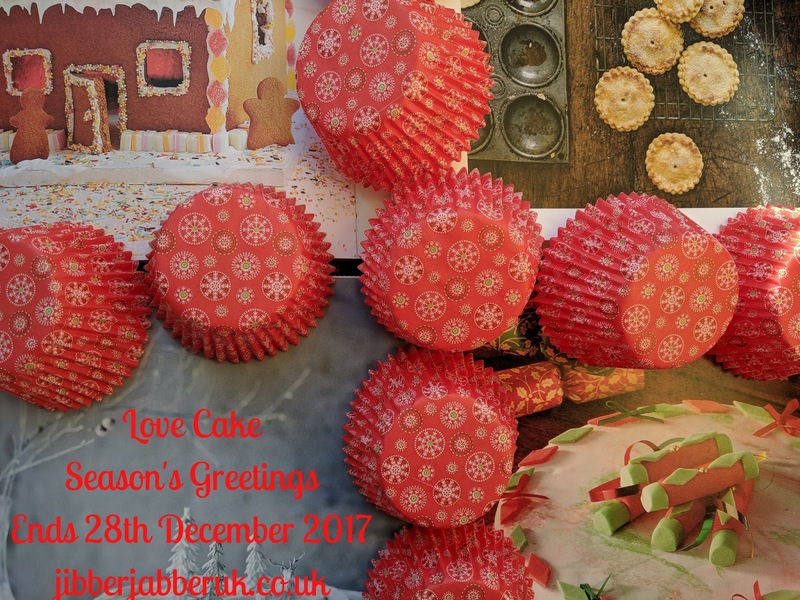 However not everybody celebrates Christmas so if you are planning Hanukkah or just a get together then show off your bakes. As ever mince pies and stollen are acceptable as I like them and I'm greedy. Therefore the theme for this month is SEASON'S GREETINGS. 1. Please make sure your entry conforms to this month's theme of SEASON'S GREETINGS. 3. Enter the URL (web address) of your post into the Linky at the bottom of this post. Once the link closes on Thursday 28th December 2017 at 23:55 no more entries will be accepted.